Alphonse Island Lodge is an exclusive resort located on Alphonse Island in the Seychelles. The resort is known for offering guests the ultimate tropical getaway where they can enjoy an authentic island experience surrounded by incredible natural beauty and prolific marine life. 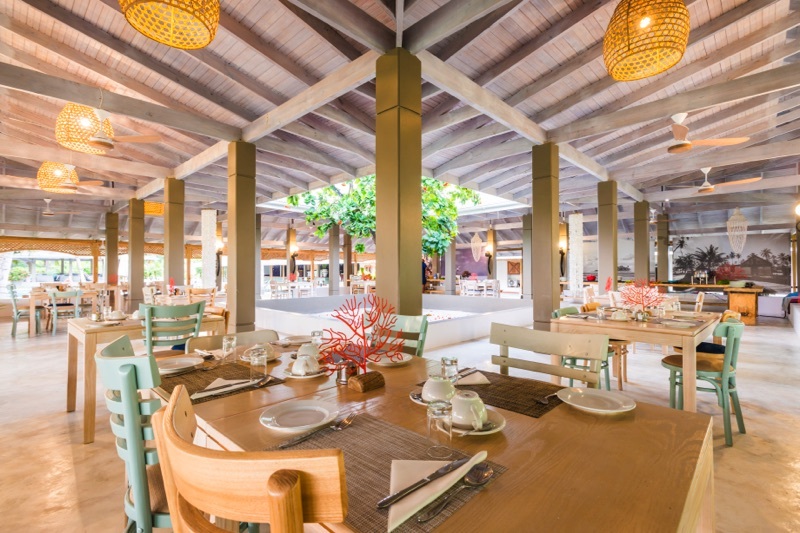 When planning the design and decor of the dining areas, the resort reached out to Woodbender and selected a number of designs that would compliment the tropical setting while still being comfortable and chic. Our Captain’s Classic Bar Stool, McGregor Chair, Westridge Chair, Clarens Chair and Plettenberg Table can all be found in the central dining and bar area of the resort.